Courtesy of Synergy Realty Network, LLC. 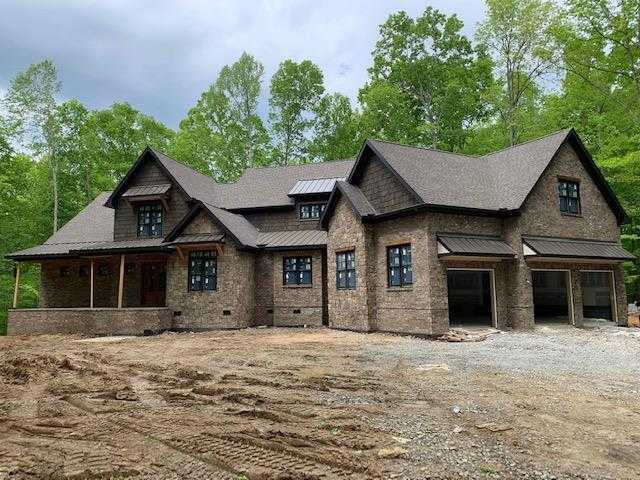 Beautiful custom built home on 25 acres, 1.8 miles from the Village of Leiper 39;s Fork, reclaimed HW floors throughout, chef 39;s kitchen, s/s appliances, FP, 2 beds on main, huge laundry, screened porch with FP, large bonus, high end finishes throughout, 3 car garage, wine room, super private and gated! A must see! Please, send me more information on this property: MLS# 2008960 – $2,649,000 – 6010 Serene Valley Drive, Franklin, TN 37064. I would like to schedule a private showing for this property: MLS# 2008960 – $2,649,000 – 6010 Serene Valley Drive, Franklin, TN 37064.